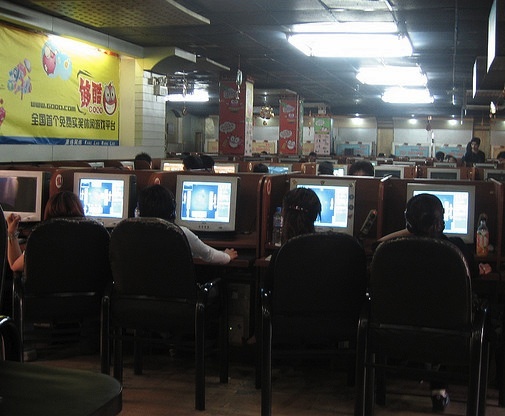 Internet users in China reported widespread Internet blackouts late last week. Chinese sites were also unavailable at the same time. It was arguably far too quick to be a response to Anonymous’ war rally against China’s Great Firewall, which even they admitted will take time to crack. Others have suggested that the temporary outage might have been a test run of an emergency ‘kill switch’, in case extreme measures need to be taken in the ongoing crackdown of the Chinese Internet. According to Tech in Asia, VPNs that had previously allowed Internet users to get around the Great Firewall were down, but that smaller VPN providers seemed to be unscathed. This could suggest a deliberate targeting of such services, but at the moment, we can only speculate. Admittedly, it does seem as though such a ‘kill switch’ would be extreme and far-fetched. However, the absence of clearer explanations lends the theory some credibility. China’s Ministy of Industry and Information Technology has been silent over the blackout, and so have much of the state-run media.